NAILYMPIA LONDON sponsorship allows you to access what has been hailed as the ‘most international nail competition in the world‘ for 2018. The floor saw over 757 competition seats taken over the 3-day competition in 2018. 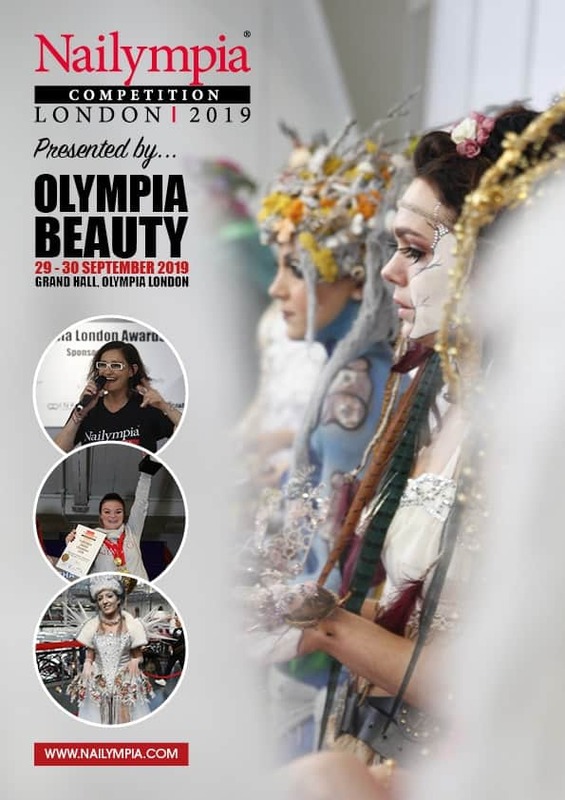 NAILYMPIA LONDON welcomes competitors from all over the world and has seen up to 32 countries represented in one event, and takes place on Saturday 28th - Monday 30th September 2019. This opportunity is limited to ten sponsors of equal billing for NAILYMPIA LONDON.